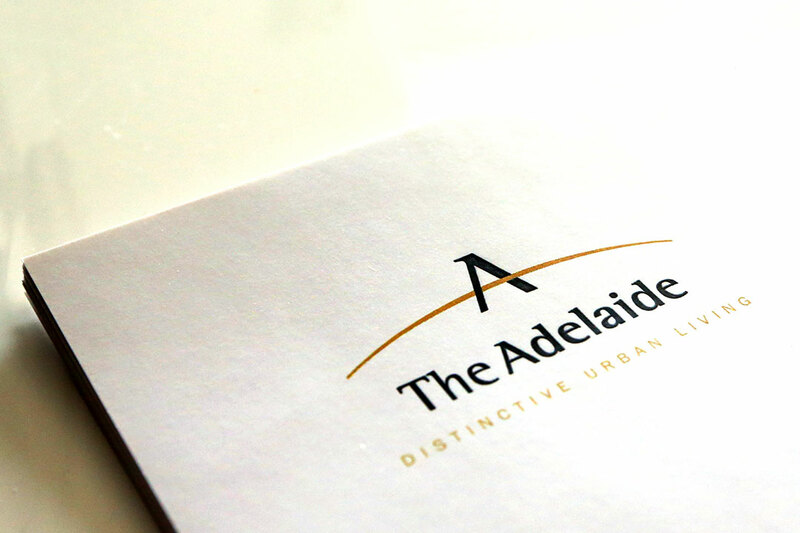 The Adelaide is exactly where you want it to be – close to downtown and convenient to everywhere else. 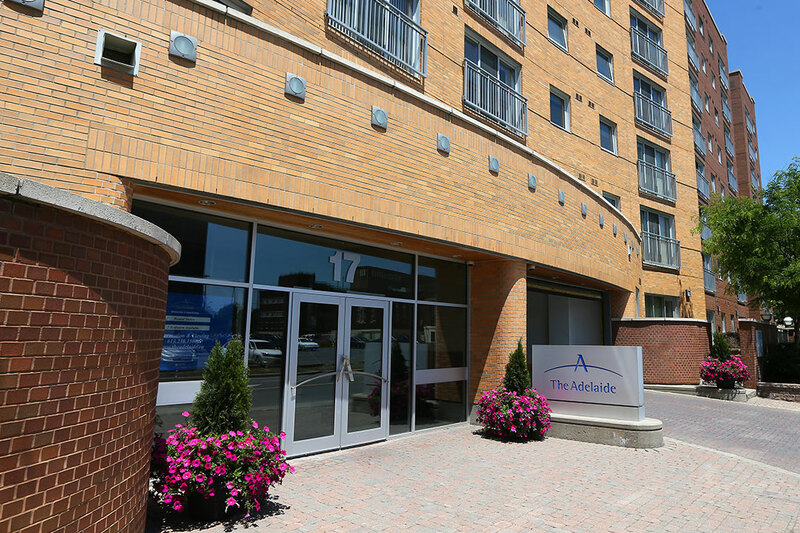 Convergence inspired the addition of The Adelaide – residential suites to Preston Square . These stylish urban rentals are open to the public, your people and your business. 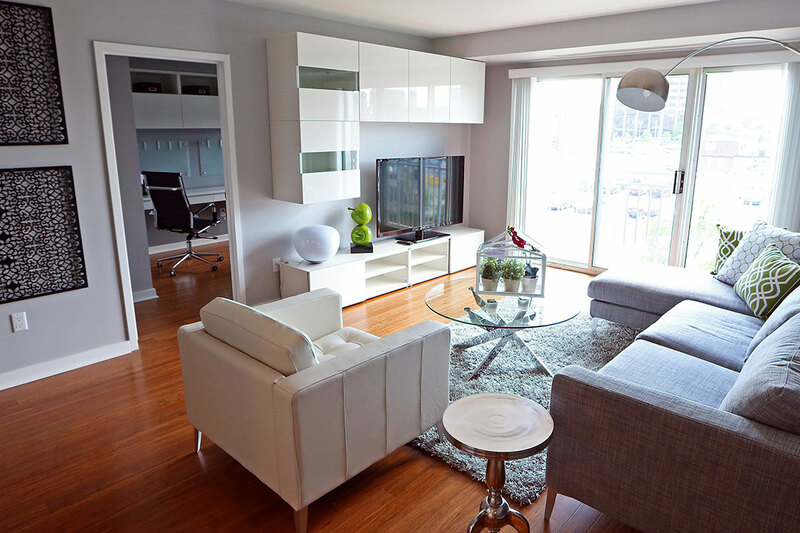 This 8 floor, 158 unit luxury building is set against the serene calm of Dow’s Lake . 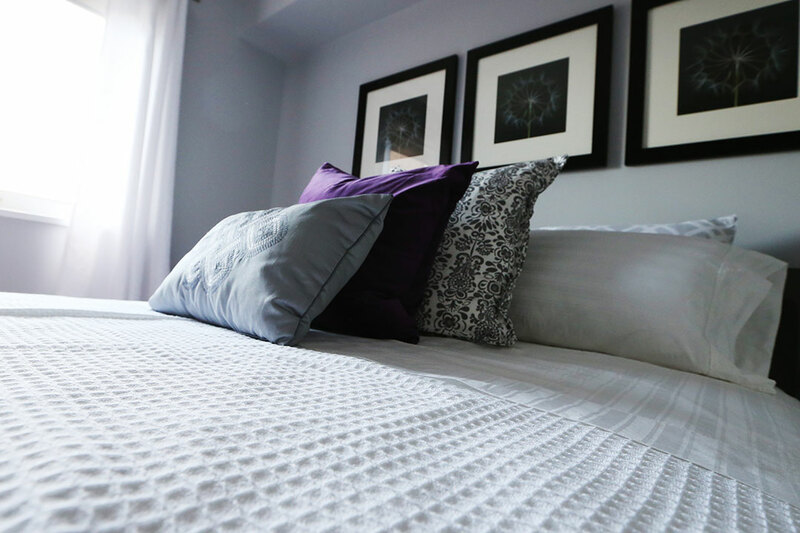 Suites are lavishly equipped with granite counter space, washer and dryer ensuite, stainless steel appliances, ceramic flooring and all the elements of contemporary flair. Exercise your body and ease your mind in our fully equipped fitness room. 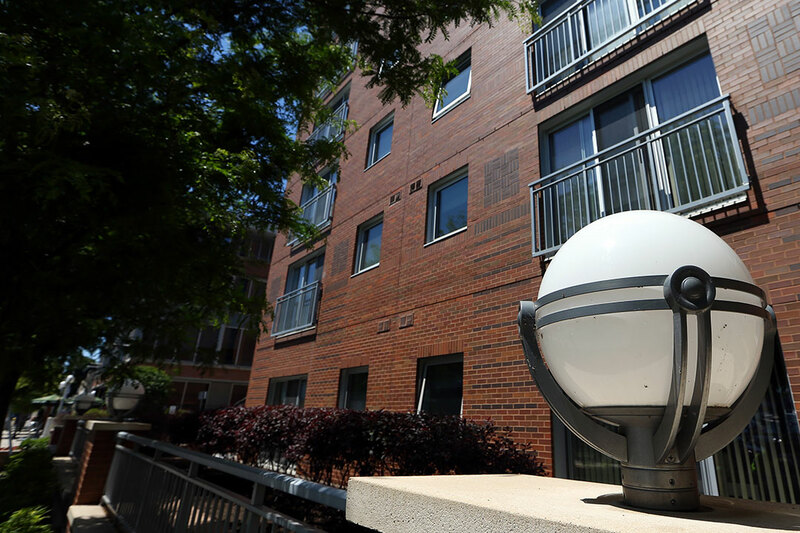 All units share the ease of abundant parking and the beauty of Preston ‘s Square manicured setting. 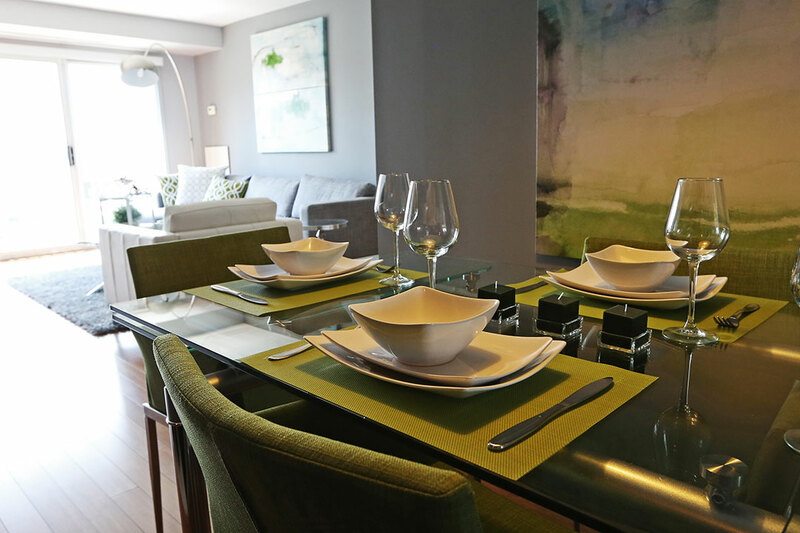 Located in Preston Square , Sakto’s premier nestled in the heart of Ottawa ’s exciting and vibrant Little Italy. Each side of the building has its own enviable vantage – the Gatineau Hills, the downtown skyline or the parkland around Dow’s Lake. 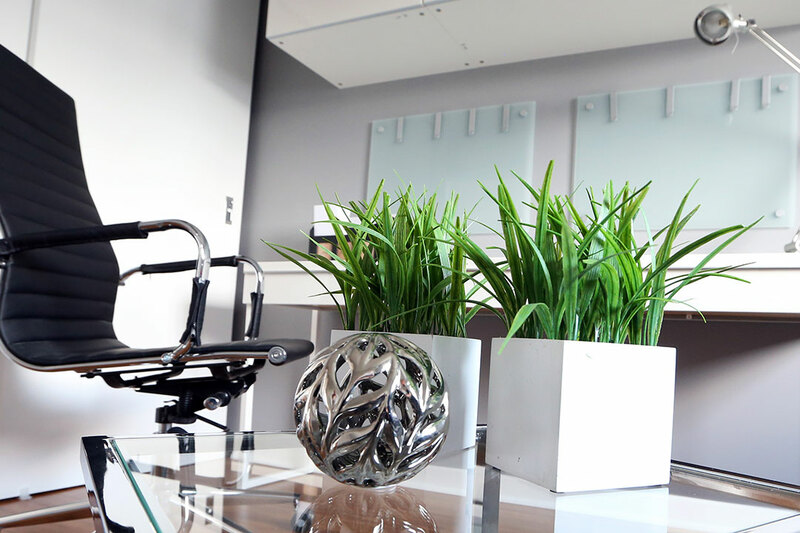 Call us today for a tour of one of Ottawa ’s most desired addresses.